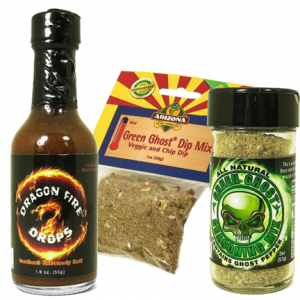 Go green with this amazingly spicy bundle! 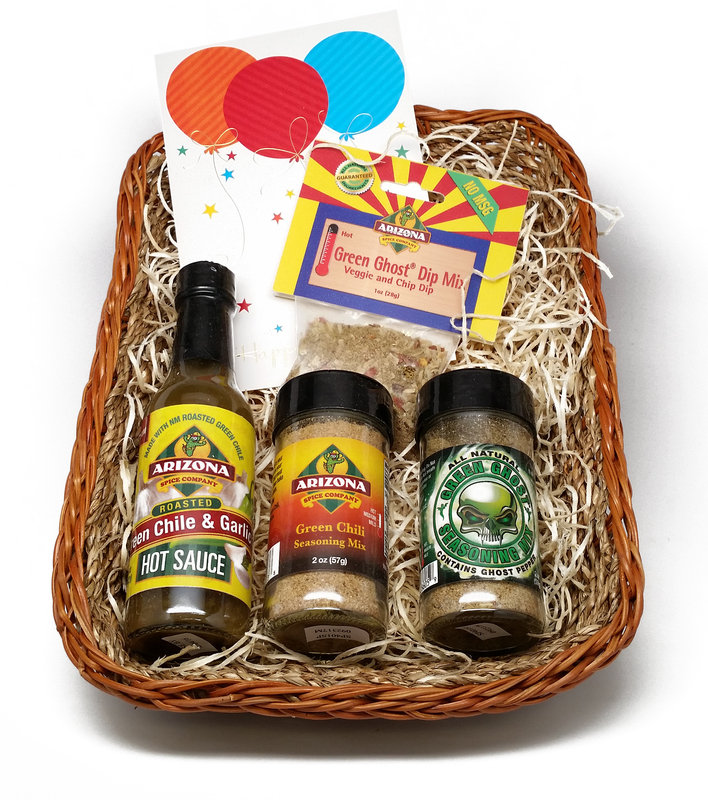 The green chili seasoning mix is ground from New Mexico hatch green chili, garlic, and other great tasting spices. Use it to zest up any dish before or after cooking. Want even more spice? 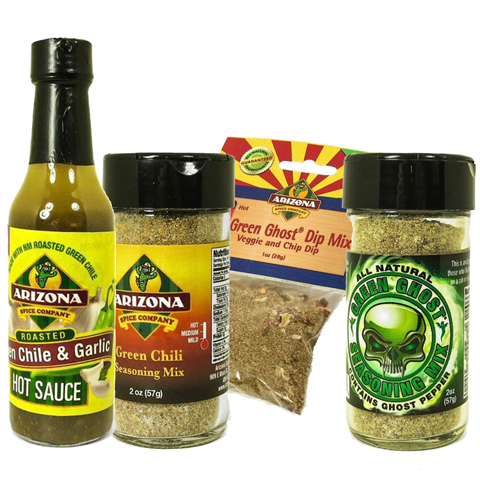 Our Green Ghost Seasoning has a similiar great flavor plus some extra heat from the addition of smoked ghost pepper. 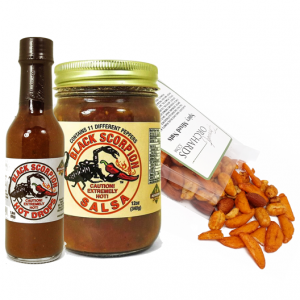 The Roasted Green Chili & Garlic Hot Sauce hits just the right balance of the roasted New Mexico hatch chili and garlic that is sure to make any hot sauce lover happy. 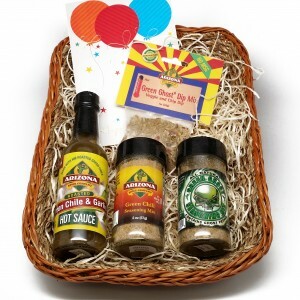 What would be better with all of those great seasonings and sauces than a complimentary dip? This Green Ghost Dip Mix is full of flavor and spice! 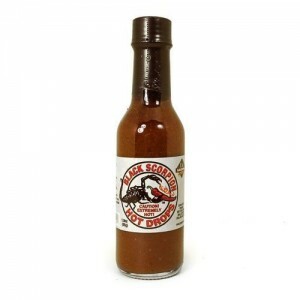 For the best possible flavor, mix this with 16oz sour cream or cream cheese plus 2T Mayo 2-12 hours ahead of serving.